As soon as you call us you will notice that we prioritise your needs. We strive for complete customer satisfaction and won’t rest until the job is done. We offer sensible, affordable prices and will provide a no obligation written quotation as part of our quality service. Have a look at the services listed below and you will see that you can trust this one-stop shop for whatever plumbing service you need. As we're local we know that our reputation is important. We win lots of new business from client referrals and this is testimony to our excellent local reputation. Call us to find out more but you’ll notice right away that we prioritise the customer and aim to get the job done exactly to your specification. We’re mindful of costs too – you’ll be very pleasantly surprised by our affordable pricing structure. 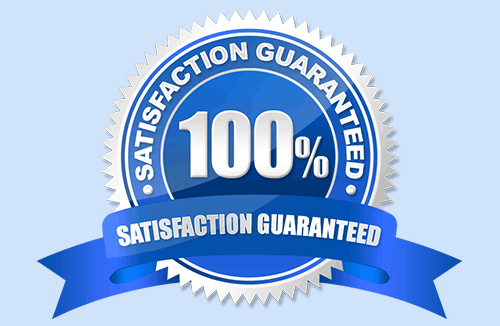 With long guarantees on all our work call us today on 01923 383606. Or you can drop us an email through the website. 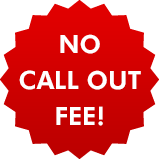 We don't believe that charging a call out fee is fair for our customers, so we don't! See what our customers think about us; proof that we're trusted, reliable experts providing a high standard of service. We've got many years of experience working with boilers of all kinds, and consider it one of our specialisms. 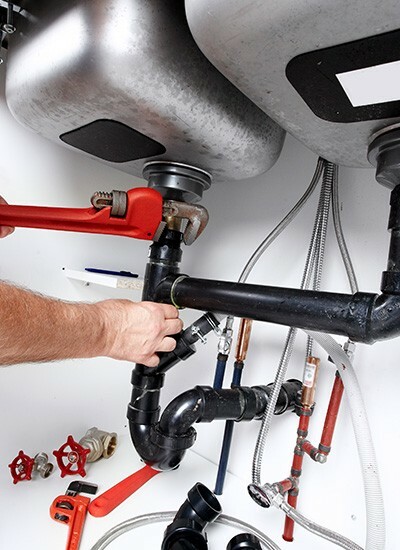 We're on hand ready to help with your plumbing need, just call us.